Flanked by Governor Walker, Lt. Governor Mallott, legislators, members of the State Board of Education, school board members, district superintendents, and members of numerous education and cultural organizations, DEED Commissioner Dr. Michael Johnson called upon school boards, tribes, educators, communities, and parents to build upon Alaska’s Education Challenge and work together to implement meaningful change to the state’s education system. Throughout the past year over 100 Alaskans from all corners of the state, representing diverse backgrounds, interests, experiences, and viewpoints, participated in Alaska’s Education Challenge, volunteering their time to consider ways to transform the education system and develop recommendations. Concurrently, DEED worked with hundreds of stakeholders to develop Alaska’s plan for the Every Student Succeeds Act (ESSA). The commitments provide a compass for educational partners to align their efforts around a shared vision to raise expectations and outcomes for all students. “A better education system built on these commitments will not be possible without the involvement of all Alaskans. Each community must want a great school enough to invest the hard work and take the action necessary to make it happen,” Johnson said. Governor Walker praised the commitment and collaborative spirit of Alaska’s Education Challenge participants. Lt. 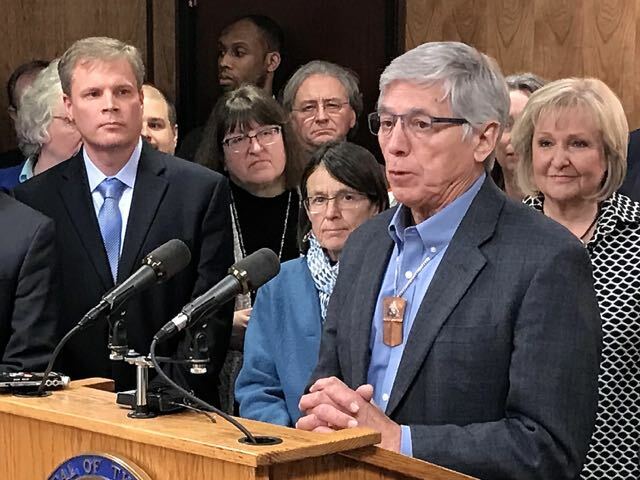 Governor Mallott called Alaska’s Education Challenge “a watershed moment in Alaska education” and recalled a pivotal event that occurred at its first meeting. 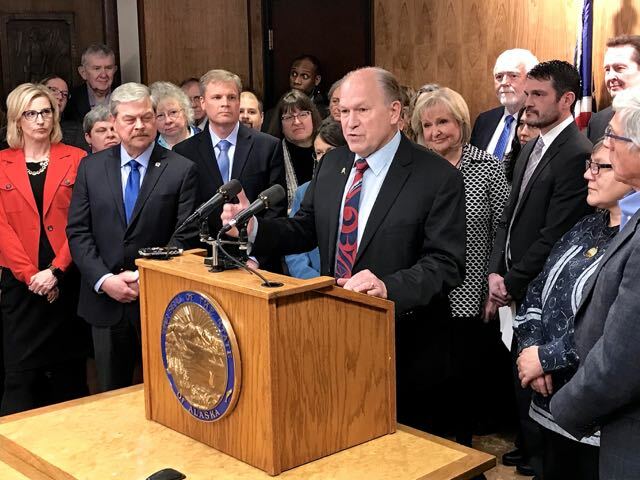 “I knew that something special was in the air when Commissioner Johnson said to the group, ‘If there’s anyone here that doesn’t believe we can create the best educational system possible for Alaska students, get up and leave the room,’ and not a single person got up and left the room,” said Mallott. State Board of Education Chair James Fields said the three Alaska’s Education Challenge commitments would guide work going forward. “We are especially grateful that we have had—and continue to have—a high level of unity, as we work toward solutions at every level of the public education system,” said Fields. 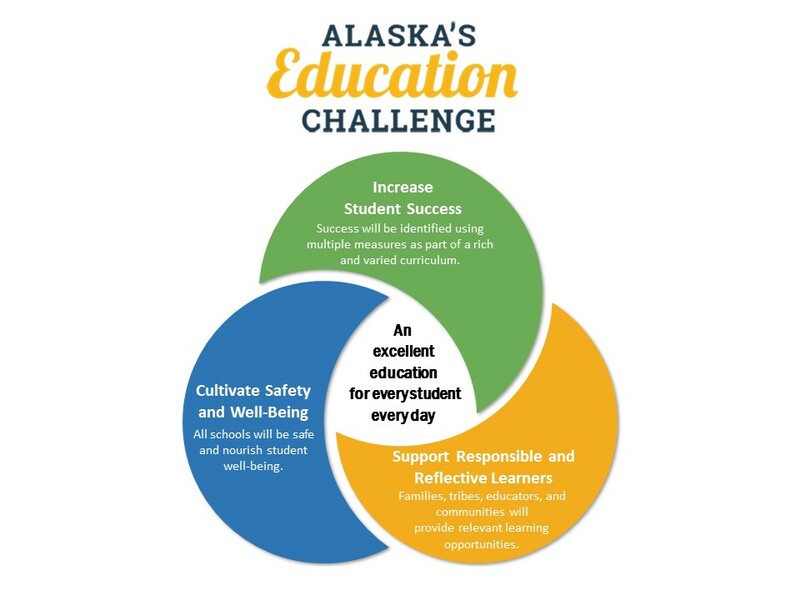 The Association of Alaska School Boards (AASB) and the Alaska Superintendents Association (ASA) encourage school districts to pass a resolution in support of Alaska’s Education Challenge. A sample resolution to use as a template can be found HERE.